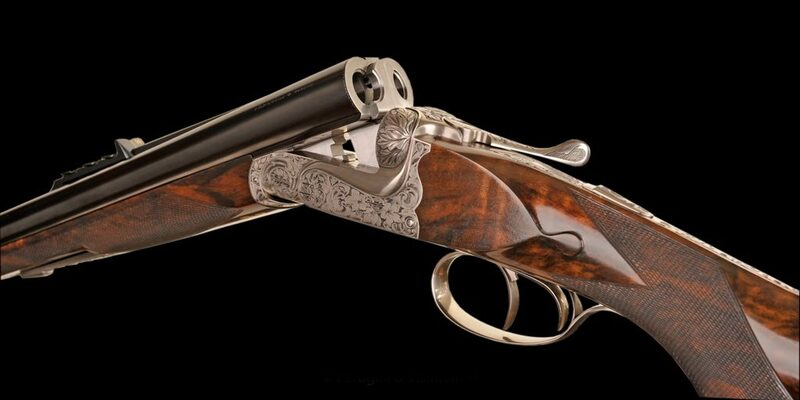 A best quality bespoke Anson & Deeley boxlock ejector Express rifle available in all traditional hunting and express calibres up to 600 N.E. Standard features include chopper-lump barrels, bolstered and tastefully scalloped receiver garnished by all classic Express furniture. The forend release is of the Lefaucheux lever type ensuring maximum grip / bite. 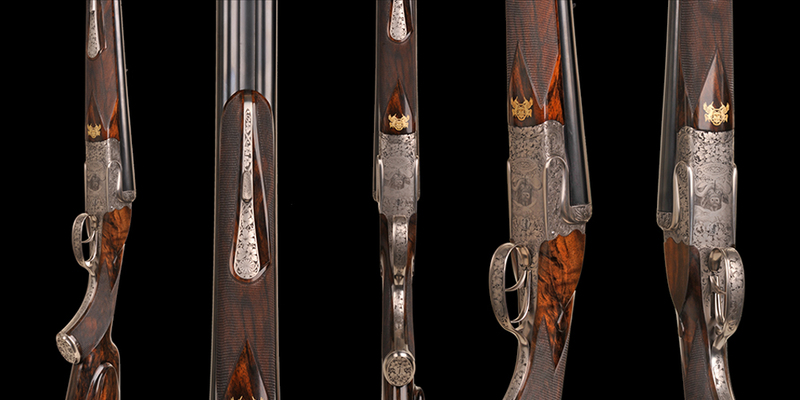 Stocking is of carefully select walnut with finished with traditional checkering, gold oval and makers crest. 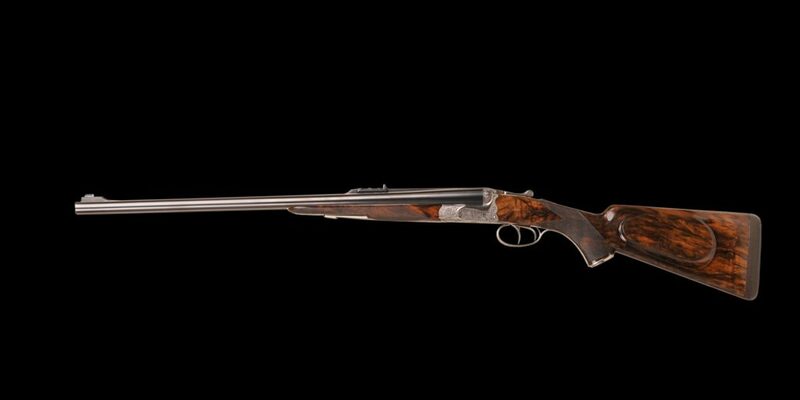 All receivers are sized according to caliber ensuring optimum performance. 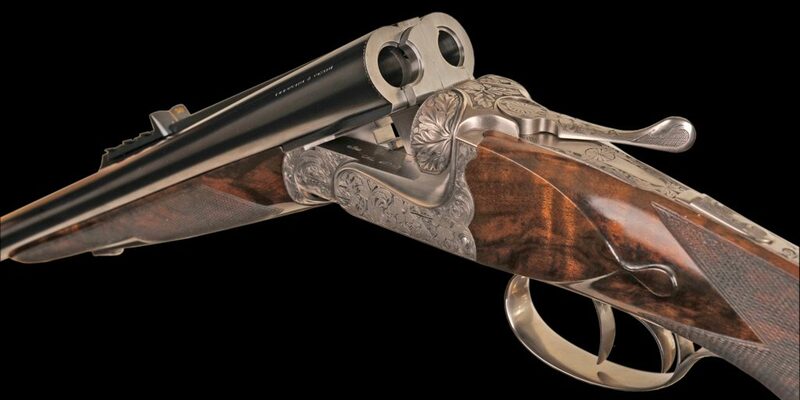 Options include makers dovetailed claw mounts with choice of optics avalible as per client preference. Smoothbore barrels are availible. Engraving as per client request.